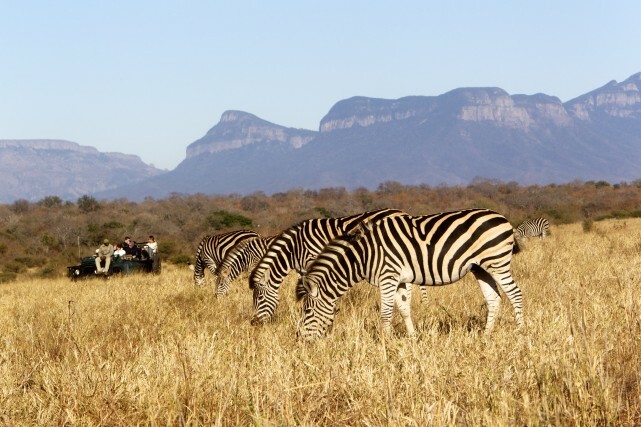 The Central Kruger is the most varied region in the Park and its surroundings. The Blyde Canyon is an omnipresent sight to the west: spectacular to see, it is the third deepest Canyon in the world. 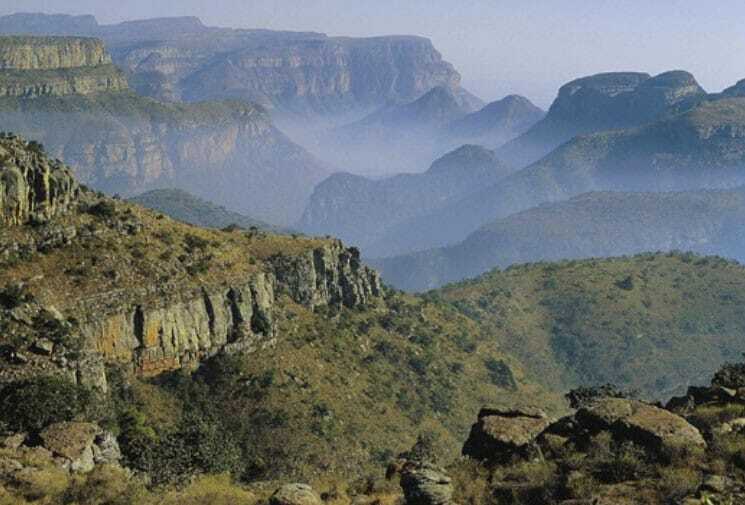 The waters from the Drakensberg mountains and the canyon flow down towards the Kruger, meeting the mighty Olifants River before entering the Park. There they swallow up the similarly large Letaba river in the Park, and flow down to meet the sea at Xai Xai on the Indian Ocean coast. These rich perennial rivers sustain a multiplicity of wildlife. 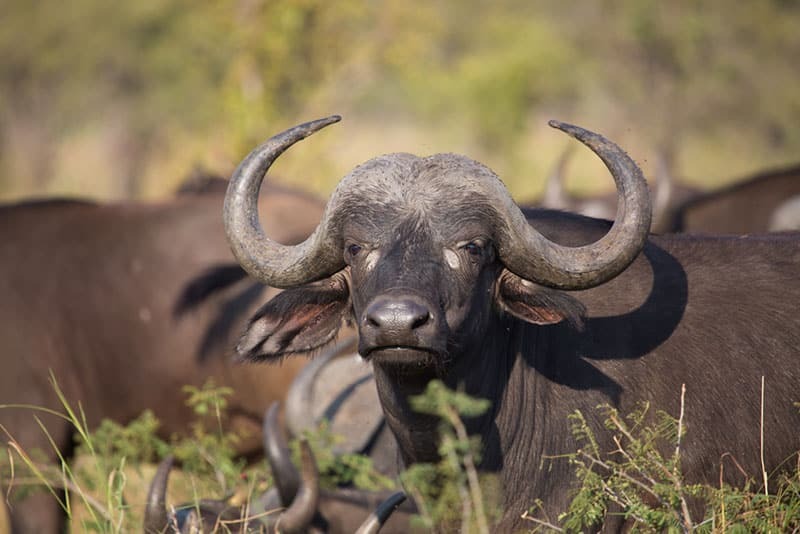 The Central Kruger stretching south from Giriyondo to the N’wanitsisonto river is characterised by scrubby plains across which all of the charismatic megafauna roam. The area of open Savannah around Satara is particularly good for cat sightings, with lions often seen. To the east, the screnery becomes more dense with bush, with the N’wanetsi River coarsing through the foothills of the Lebombo hills. 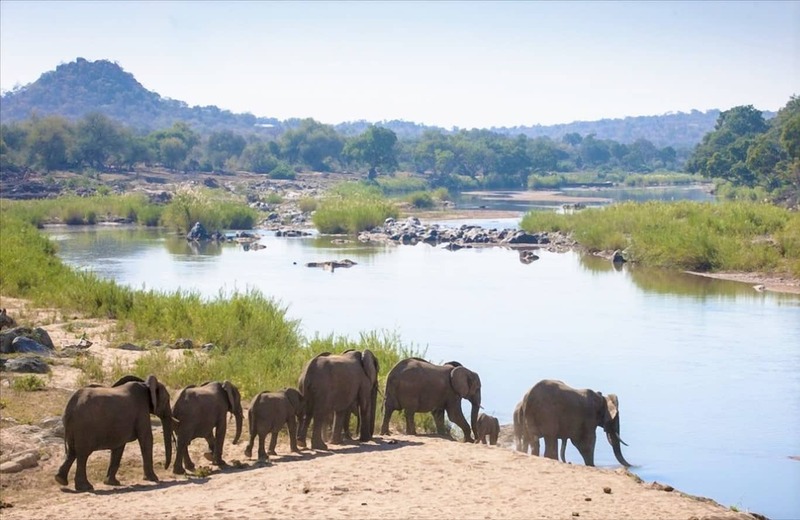 The Central Kruger has five decent Private Concession Lodges within the Park itself, notably Singita Kruger with its two Lodges, Lebombo and Sweni where the perennial N’wanetsi River guarantees exceptional game viewing. The Private Reserves to the west which are unfenced with the Kruger to form the Greater Kruger. 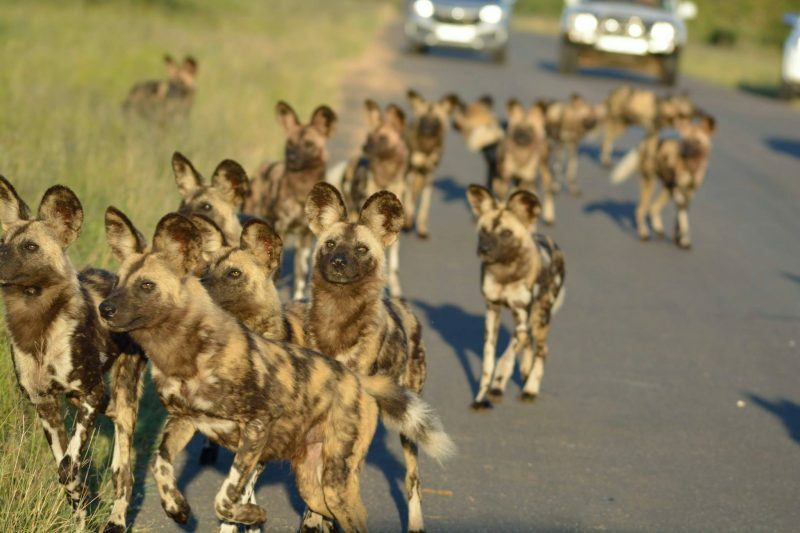 Your best chances of wild dog sightings are probably in these, including Timbavati, Manyeleti (“Place of the Stars”), Klaserie, and Balule. There is some excellent walking to be had in these. 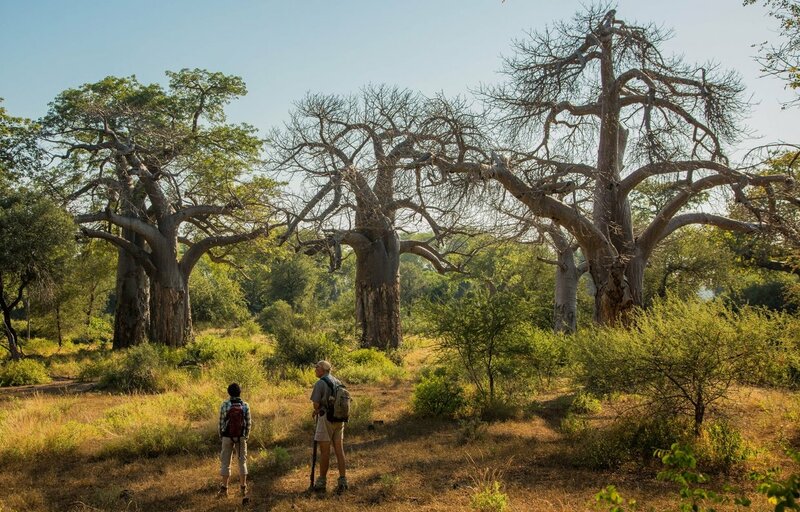 There are extremely large tracts of wilderness that are adjacent to the Kruger but currently maintain fences, and can offer value with more managed sightings as a consequence. They share the same ecosystem and are populated largely with the same types of game. The main ones are Thornybush and Kapama which are adjacent to each other. There are four Government Restcamps here including the spectacularly-located Olifants from which you enjoy a spectacular vista. This Restcamp has pioneered a number of activities such as mountain biking and astronomy which remain unique in the public Park. 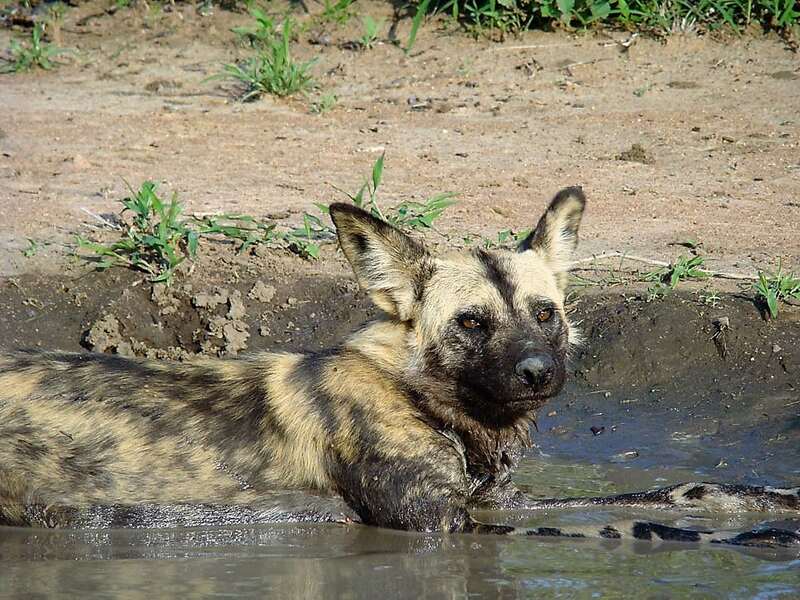 In addition there are five satellite camps around the Restcamps aimed at those who want a more “wild” experience and are happy to look after themselves. This compares to only one in the south and four in the north. 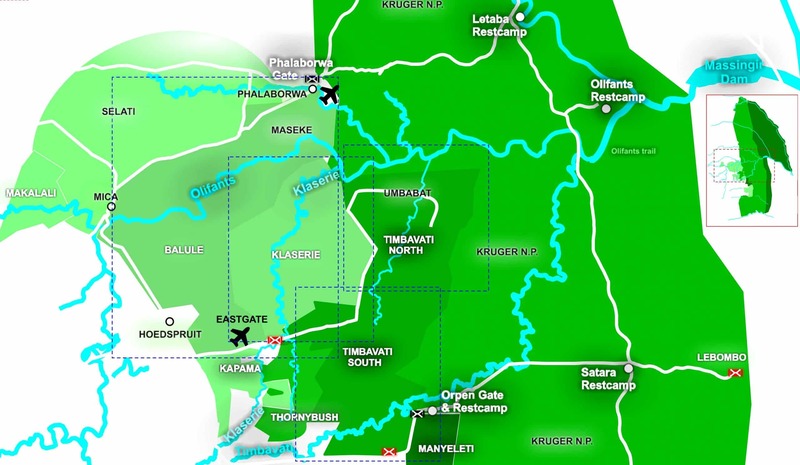 The northern sector of Timbavati contains ten lodges spread along the banks of the seasonal Nhlaralumi river. 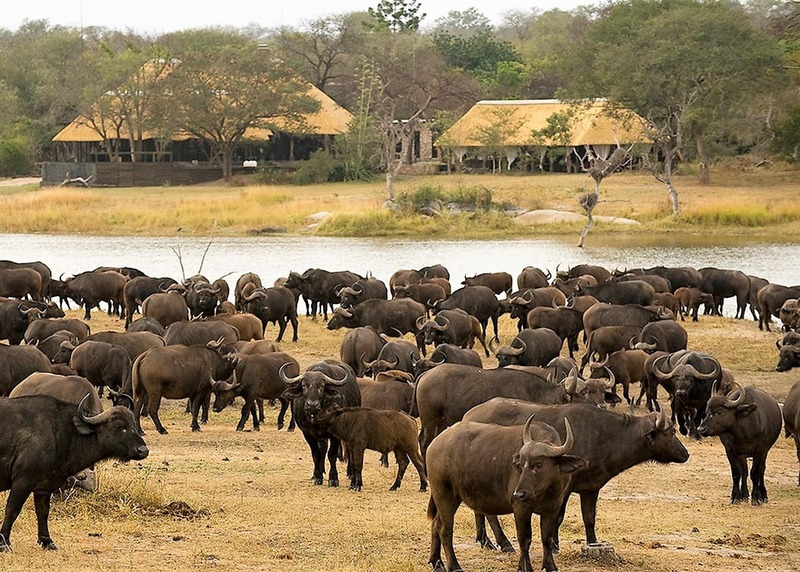 A further drive from the airports is rewarded by flat plains famed for buffalo and elephant herds and white lions. Klaserie's 600 square kilometres of land are on the unfenced border with the Kruger with river frontage undeveloped on the opposite side. 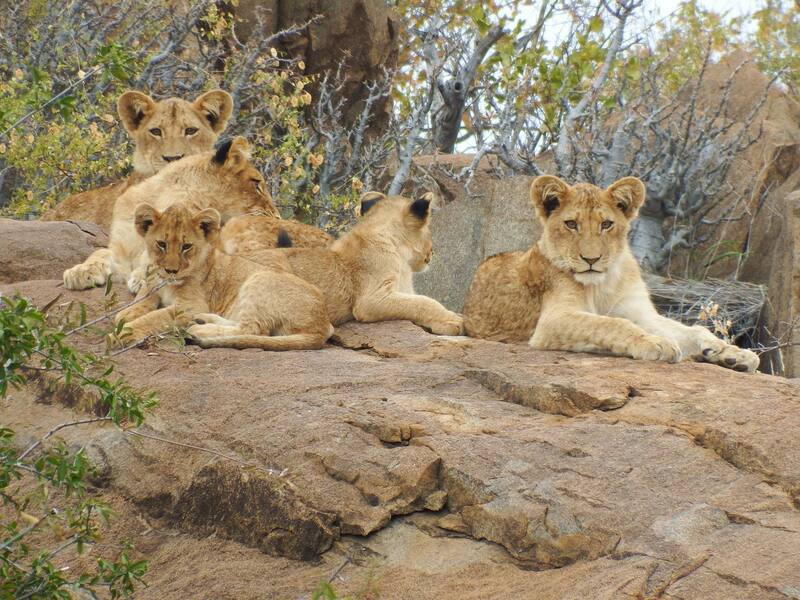 Big Five abounds with excellent lion sightings of resident prides along the margins. 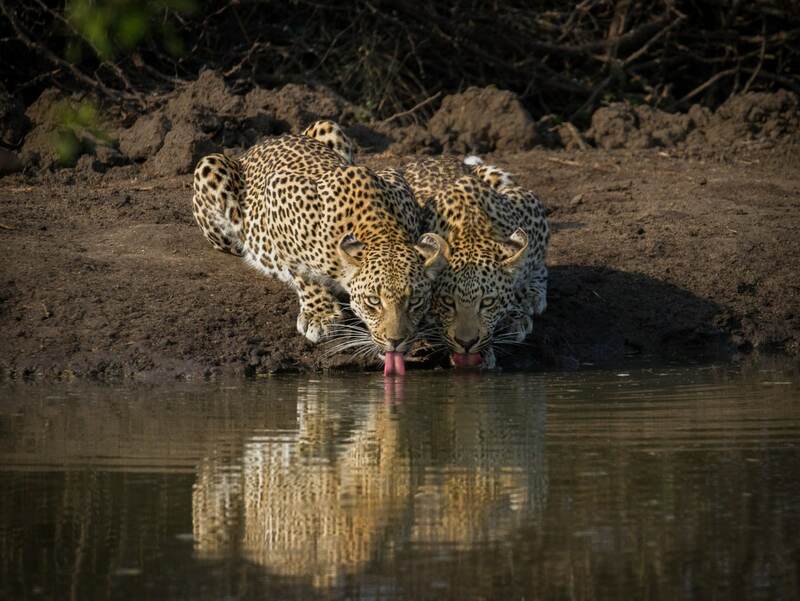 The "place of stars" offers 230 square kilometres of Big Five Greater Kruger, sharing topography and game with its better known neighbours including Sabi Sand. Less developed, it offers a small number of lodges at all prices. 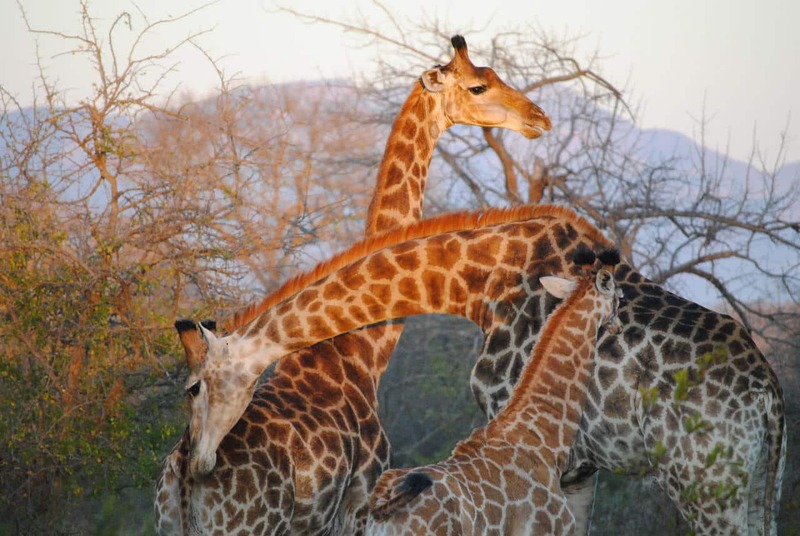 Balule offers 450 square kilometres of Greater Kruger on both sides of the perennial Olifants river. 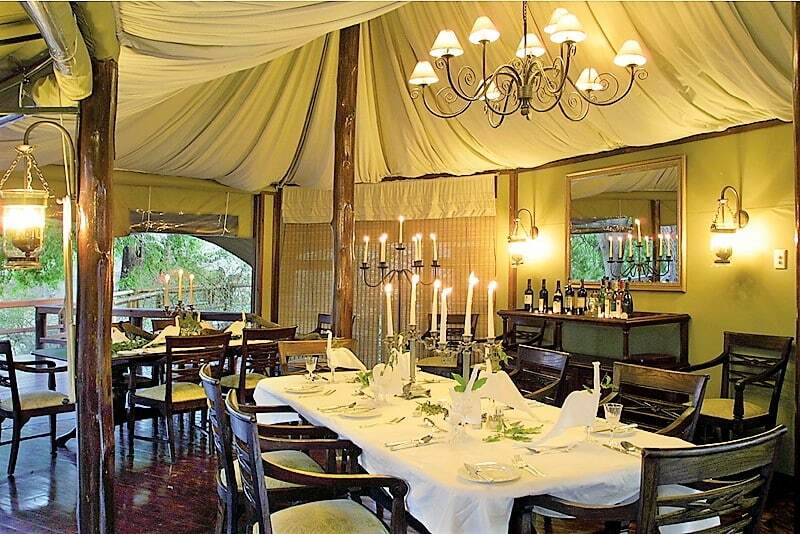 Big Five is here all year round with a strong elephant presence. More developed than its neighbours, you can find some of the cheaper lodges here. Two large central concessions are named for their river, Mluwati and N'wanetsi. Five lodges vary in price and exclusivity, with Singita close to the Lebombo eastern mountains on the Mozambique border. 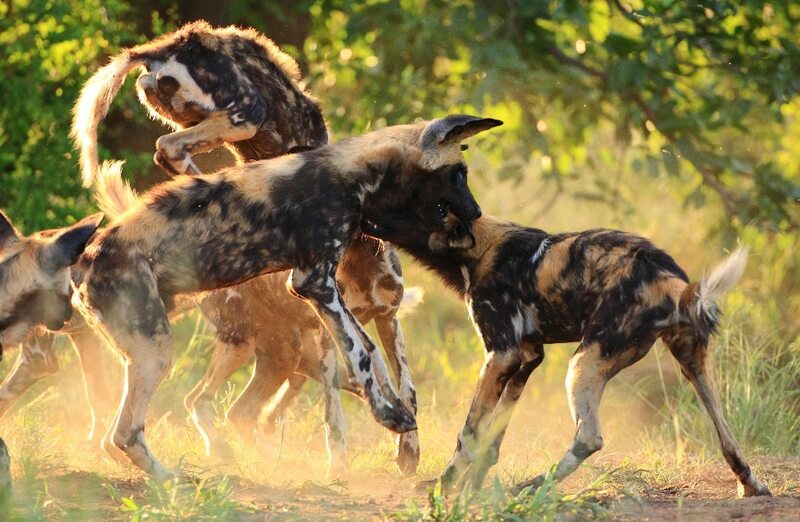 Further away, Sabi Sand north's 7 lodge groups can offer great value. Lakes & reservoirs attract game all year, notably buffalo mega herds. Vehicle density is lower, cats still plentiful. Self-catering is possible. 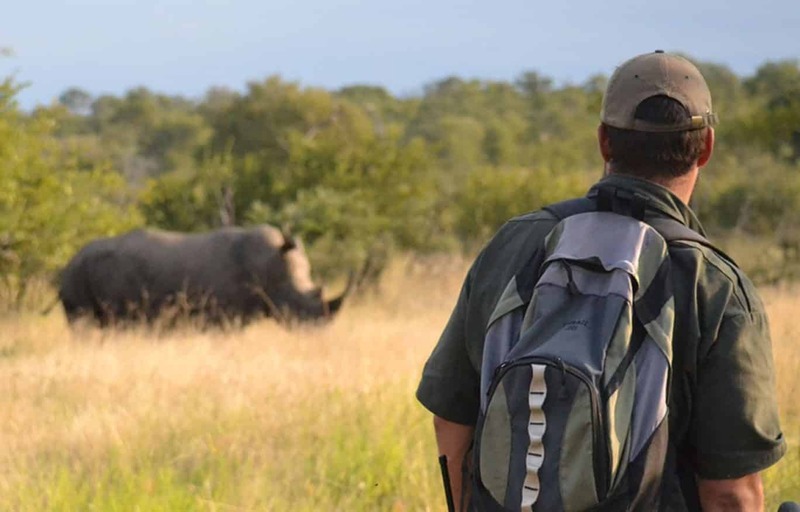 The central sector of the public Kruger offers a number of large restcamps with good locations for game on perennial rivers or open plains close to waterholes. Satara is excellent for big cats. 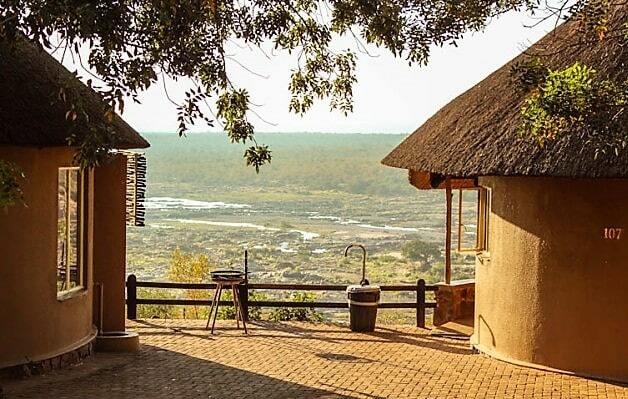 Olifants restcamp can’t be beaten for diverse activities including cycling and backpacking trails.